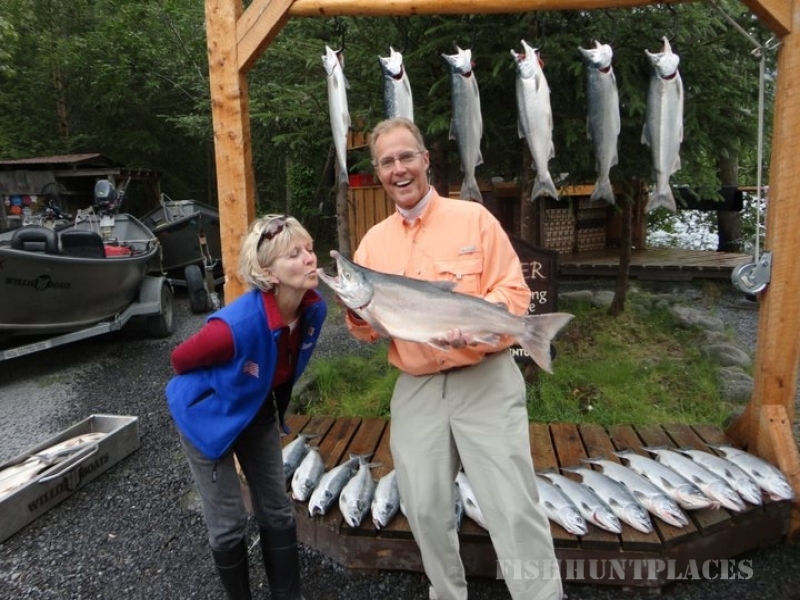 Kenai Riverside Fishing program at Kenai Riverside Lodge, your destination for incredible Alaska fishing experiences. 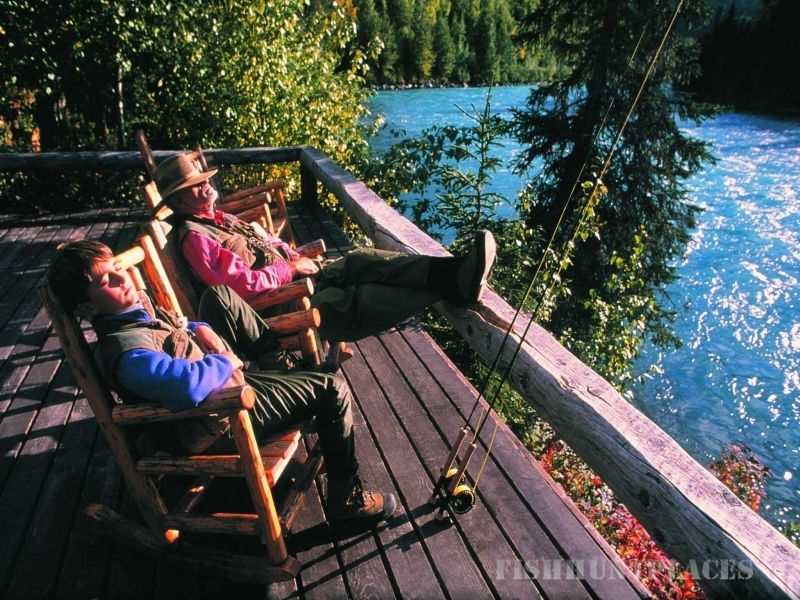 Kenai Riverside Fishing is part of Alaska Wildland Adventures, a long-time operator of guided fishing trips since 1977. Our trips explore the world-famous Kenai River for freshwater species, like king and sockeye salmon, rainbow trout and Dolly Varden. 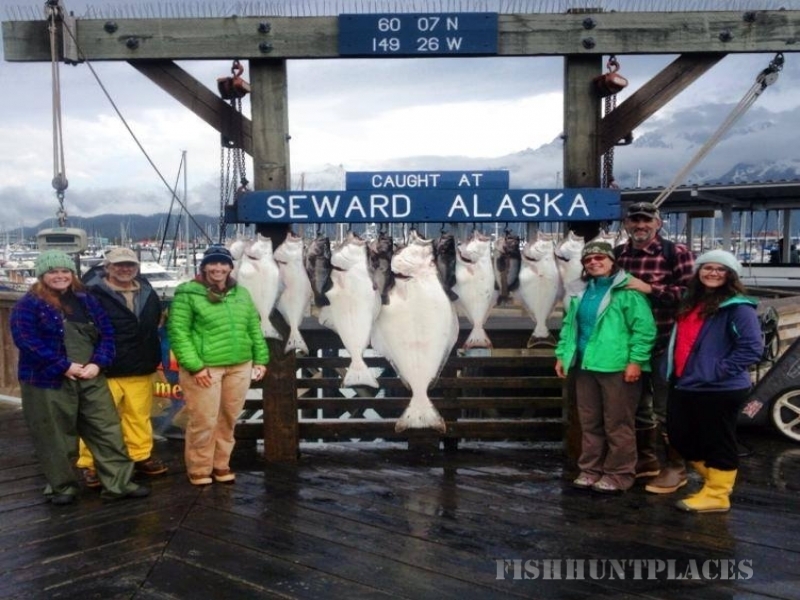 We also fish Resurrection Bay for halibut and silver salmon. 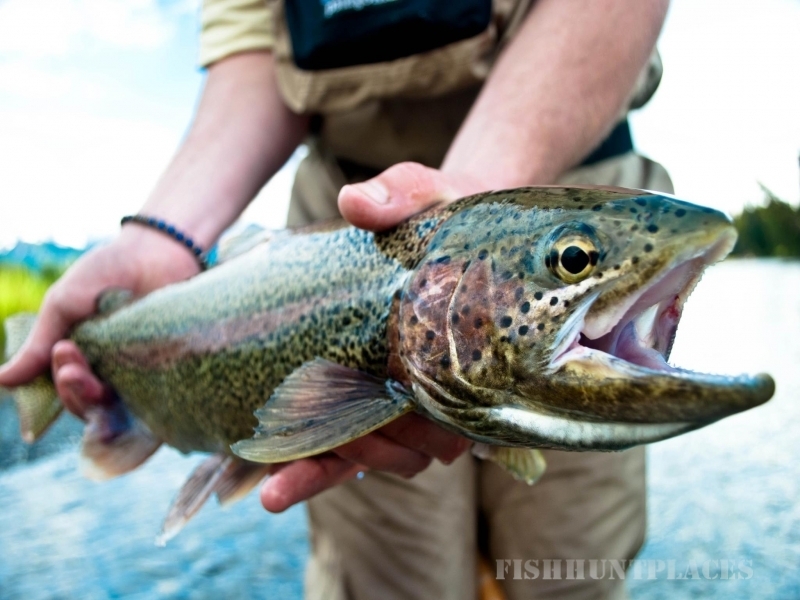 Whether you are a seasoned angler or a first time fisherman, we’ll put you on the fish!